NEW YEARS DAY 2015 - LISTEN IN TO BBC RADIO 4'S 10-HOUR ADAPTATION OF WAR & PEACE STARRING JOHN HURT AND SIMON RUSSELL-BEALE! 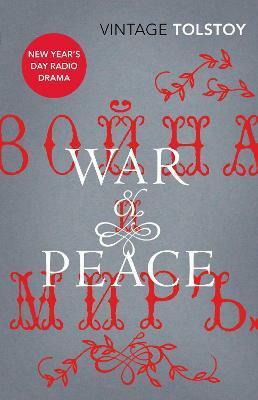 War and Peace is one of the richest novels ever written. 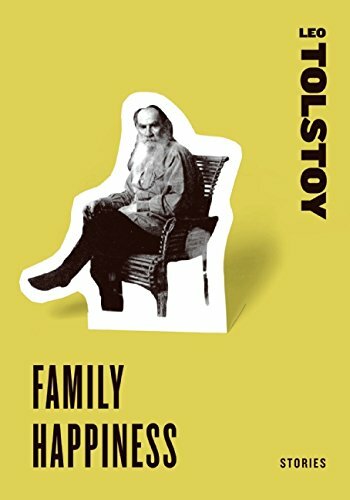 Tolstoy's enthralling epic combines history and fiction in his depiction of Russia's lengthy war with the French armies of Napoleon and its effects on the domestic lives of those caught up in the conflict. 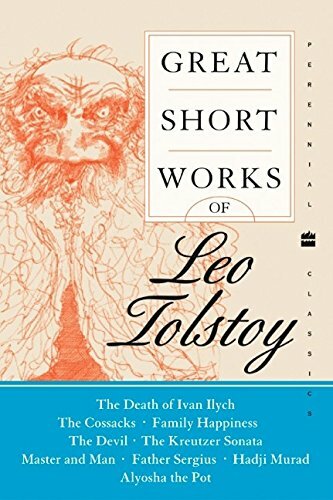 He creates some of the most vital and involving characters in literature as he follows the rise and fall of families in St Petersburg and Moscow who are linked by their personal and political relationships. His heroes are the thoughtful yet impulsive Pierre Bezukhov, his intelligentand ambitious friend, Prince Andrei, and the woman who becomes indispensable to both of them, the enchanting Natasha Rostova. 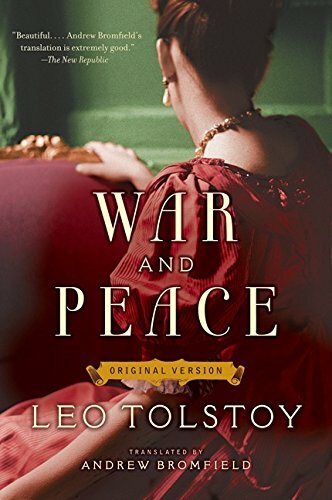 Stunningly translated with remarkable fidelity to the all-important tone of Tolstoy's original, and including an introduction, notes, a chapter summary and an index of historical figures, this edition of War and Peace is destined to become the definitive English translation for our time.